There are seven national park service sites in Montana. Located in Dillon, Montana, the Big Hole National Battlefield was established in 1883. As one of the national park service sites in Montana, it preserves the site of the Nez Perce War in 1877. The entire battlefield site measures at 1,010 acres in land area with about 355 acres of that privately owned. 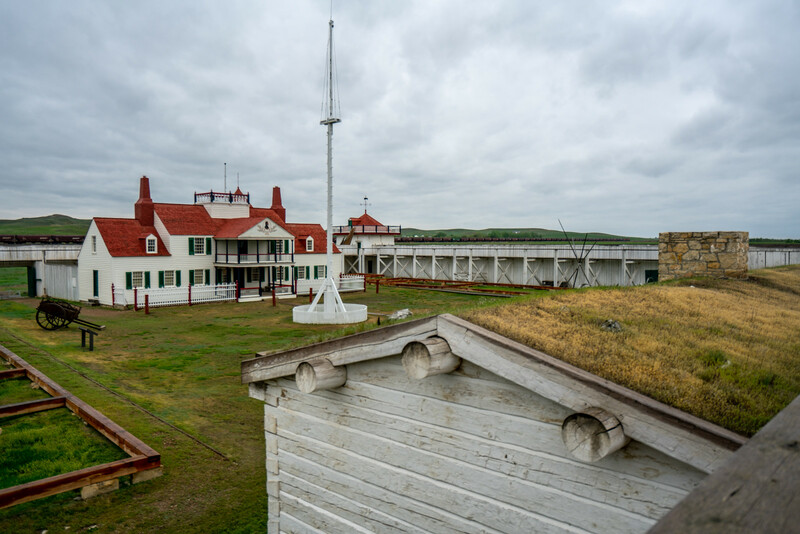 It was initially established as a military preserve in 1883 until it was named a National Monument during the early 20th century. The designation of National Battlefield was declared in 1963. This site was added as one of the national park service sites in Montana through the initiative of the Congress in 1966. It was established after the construction of the Yellowtail Dam that harnesses the water coming from the Bighorn River and converting it into various water courses to Bighorn Lake. The lake itself stretches to some parts of Montana. The river is a world-class attraction for its trout fishing. On top of that, there are several historical and archaeological resources within the area that makes it of cultural value to the state. This national recreation area consists of four historic ranches: L Slash Heart Ranch, Mason-Lovell Ranch, Cedarvale Ranch, and Ewing-Snell Ranch. 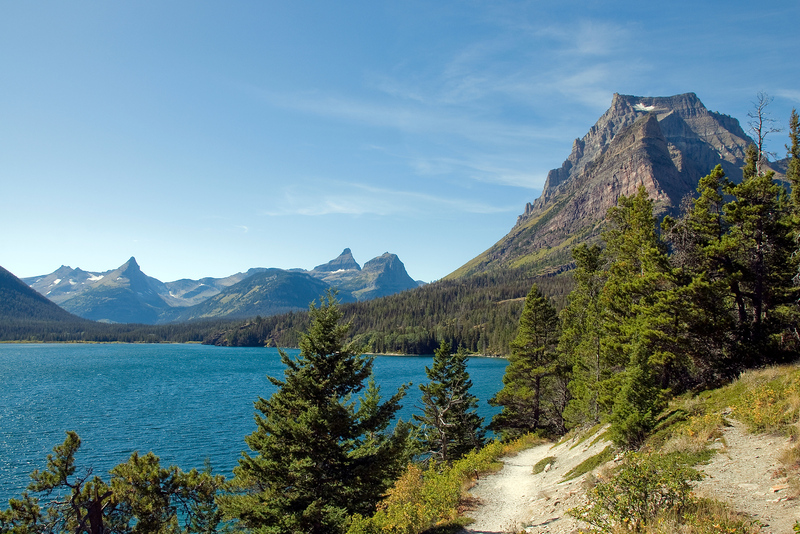 This national park is the largest and most popular national park service site in Montana. It is located along the US and Canadian border, specifically bordering the provinces of Alberta and British Columbia. The entire park measures at over 1 million acres in land area and covers two mountain ranges (including a part of the Rocky Mountains). The park encompasses over 130 lakes, hundreds of animal species, and over 1,000 plant species. In fact, this area has been dubbed as the ‘Crown of the Continent Ecosystem’. The area that is now known as part of the Glacier National Park used to be the home of the Native Americans. When the European explorers arrived on the land, the Native Americans ceded the land. The mountains within the park took about 170 million years to form. During the mid-19th century, there were more than 150 glaciers within the park. But it was down to 25 by 2010. It is also a UNESCO World Heritage Site and Biosphere Reserve. This national historic site was established to commemorate the Western Cattle industry since it was founded in the mid-19th century. In 1862, a Canadian fur trader named Johnny Grant established the Grant-Kohrs Ranch. The ranch was located along the banks of Clark Fork River. Eventually, it was expanded by Conrad Kohrs, a cattle baron. This resulted in the cattle ranch that was now named a historic site in Montana. The entire ranch measures at 1,618 acres and is currently being maintained by the National Park Service as a working ranch. The Little Bighorn Battlefield National Monument rounds up this list of national park service sites in Montana. This is the same site of the Battle of the Little Bighorn held in June 1876. The site was established to serve as a memorial for those who fought in the said battle. The Custer National Cemetery within the area is also included within this national monument. 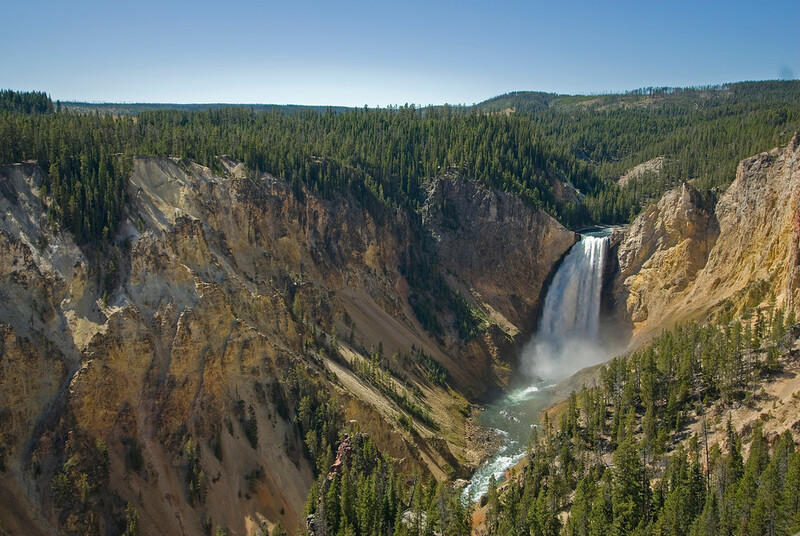 Yellowstone National Park is one of the most popular national parks in the United States. It is shared by three states: Montana, Wyoming, and Idaho. It was President Ulysses Grant who signed the US Congress declaration to establish this national park in 1872, which makes it the first national park in the US. Prior to this site being named a national park, the region was once inhabited by the Native Americans for more than 11,000 years. Today, the park encompasses lakes, rivers, canyons and mountain ranges. There are also several animal species found within the area and most of them are either endangered or threatened.